Our relationship with Accelerated Payments allows for invoice Factoring done differently. 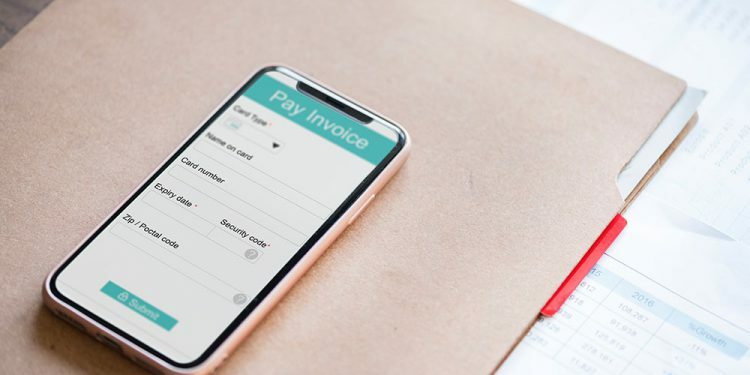 In our last blog we talked about our new relationship with Accelerated Payments.Factoring is when a business sells their accounts receivables to a third part at discount. 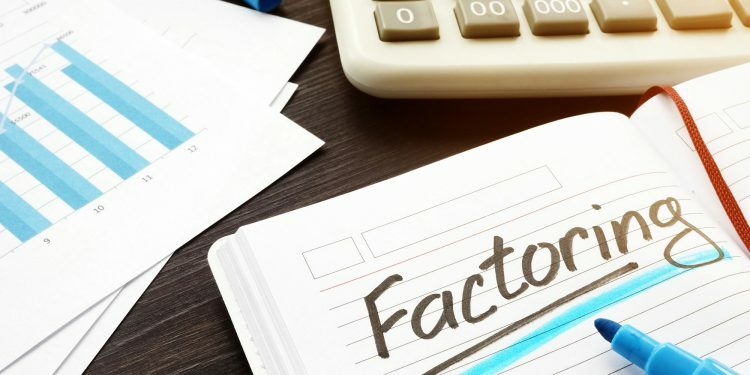 Invoice factoring has been around for years but hasn’t advanced much on the processes that are used by factoring companies. 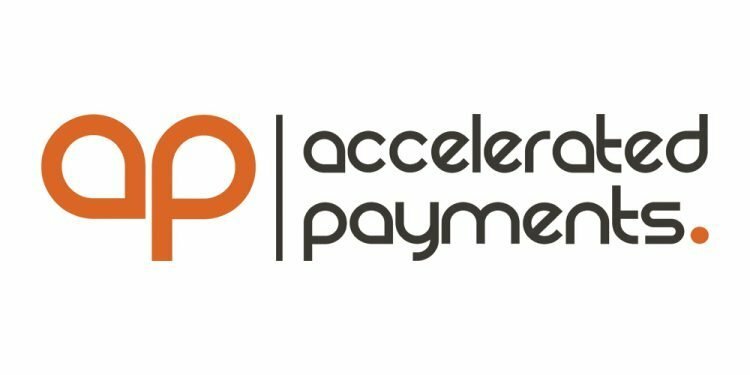 We are excited to announce that our brother company Accelerated Payments is proving invoice financing in Europe and North America. At OnePosting we believe in the power of digitizing the invoice. 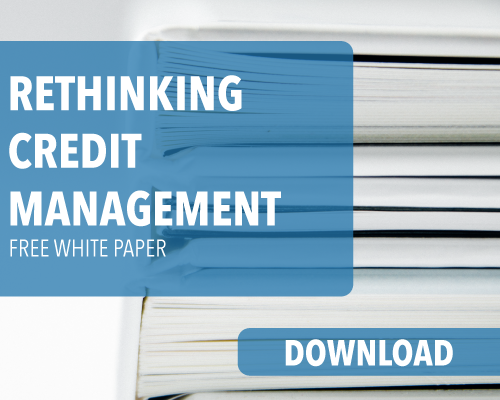 This can provide a wide range of benefits to an organization, including provided working capital. Accelerated Payments utilizes OnePosting to power the invoice presentment and verifications. OnePosting reduces the manual effort and speeds up the process.